ELAW partners at Greenwatch have been instrumental in ridding Uganda of this plastic menace. Greenwatch filed suit in 2002 to ban polythene bags. Ten years later, Greenwatch won a High Court order, halting the manufacture, distribution, and disposal of the micro-thin bags. ELAW helped provide the scientific information to make the case against the bags. Greenwatch then spearheaded a campaign with other civil society actors to implement the ban. The new directive from President Museveni makes Uganda the third African country to ban the use, sale, and manufacture of plastic bags. 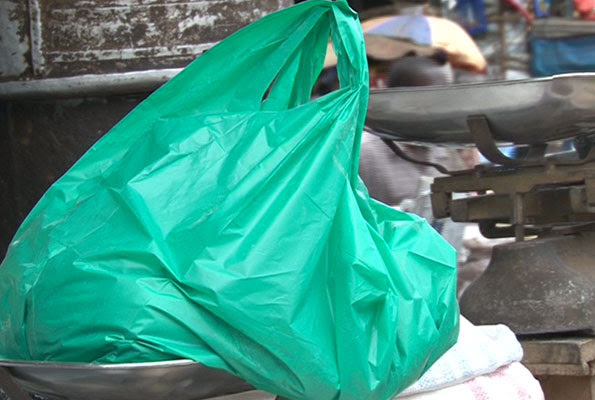 Kenya banned plastic bags in 2017, while Rwanda has had the order in force for years. ELAW partners in Guatemala are drawing lessons from Uganda to seek a ban on plastic bags in key municipalities.